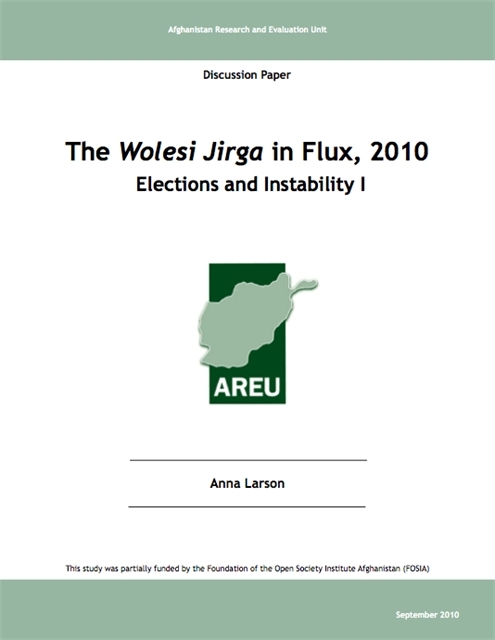 This paper critically analyses the effects of elections in the current context of 2010, with a specific focus on the Wolesi Jirga, its members and new candidates. It is part of a series on elections in 2009-10. It draws on extensive research compiling over 200 interviews conducted with MPs, their constituents and new candidates, both at the centre in Kabul and in two case study provinces of Balkh and Paktia. 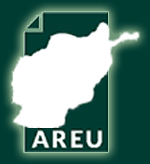 It also exists as a parallel study to another discussion paper in the series, written on elections and instability with a focus on constituent perspectives at the local level.